The British and the Italians didn’t really have a lot of collaborations over the years but their working together on creating various Aston Martin Zagato models is clearly a sign of what can be done. Ever since we were told about early work on the new Aston Martin Zagato model people took notice and later on when a Nurburgring race was added to the mix things got heated up. 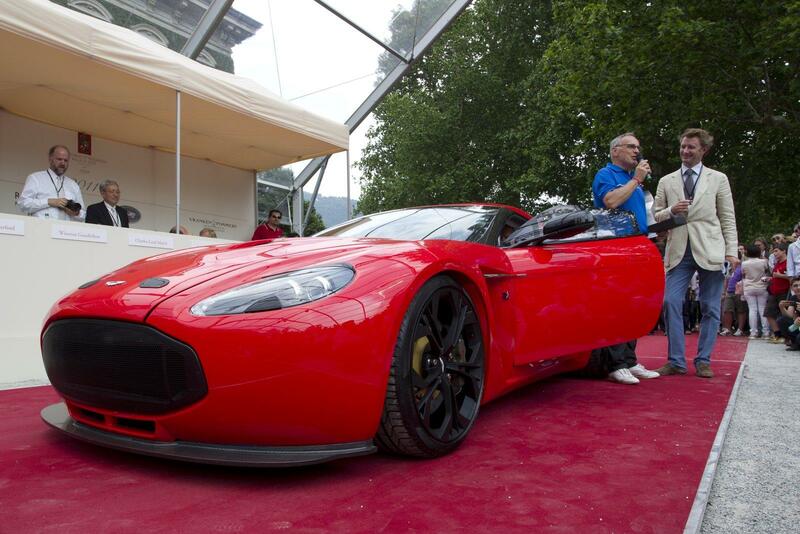 To top off the success of this anniversary edition of coach built Aston Martin models, the brand new V12 Zagato won the Concorso d’Eleganza Design Award. Everything went nice and smooth for this team up of two very established names in automotive history but right now everything is getting a bit serious. 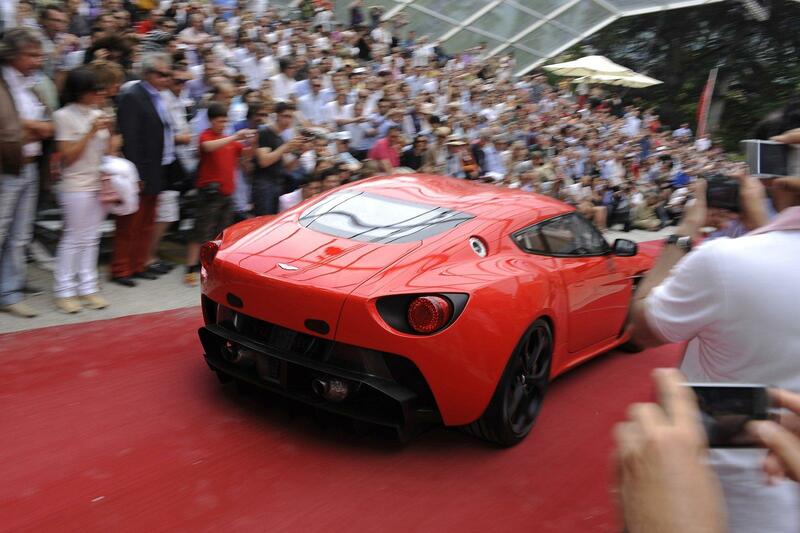 This is because Aston Martin just revealed the V12 Zagato’s racing version without any of the nasty camouflage or teaser imagery tricks available. Sadly though, I wish they hadn’t done it. Sure there’s a prize to be found in seeing the Aston Martin V12 Zagato in all this racing drag but I’m not sure it’s worth it. 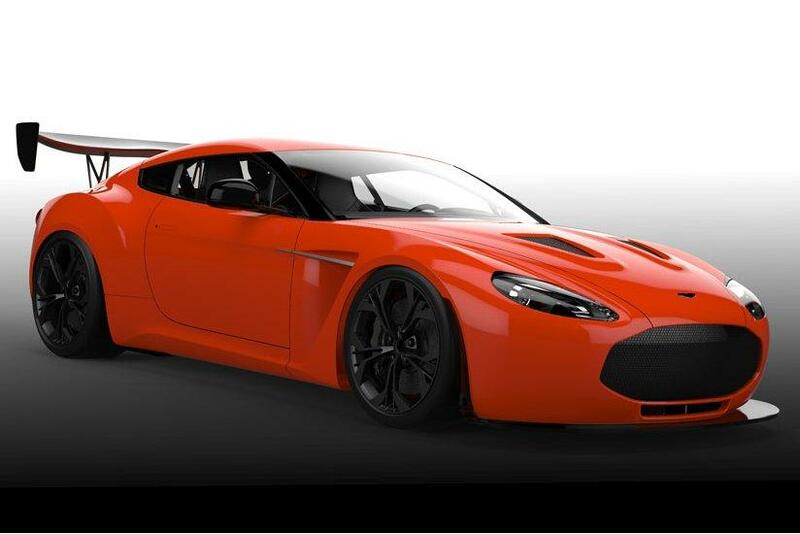 If all this spoiler and aerodynamic madness that messes up the design attributes of the Aston Martin V12 Zagato works together well enough for the car to be a success at the Nurburgring endurance race there’s quite the bonus in the pipeline. 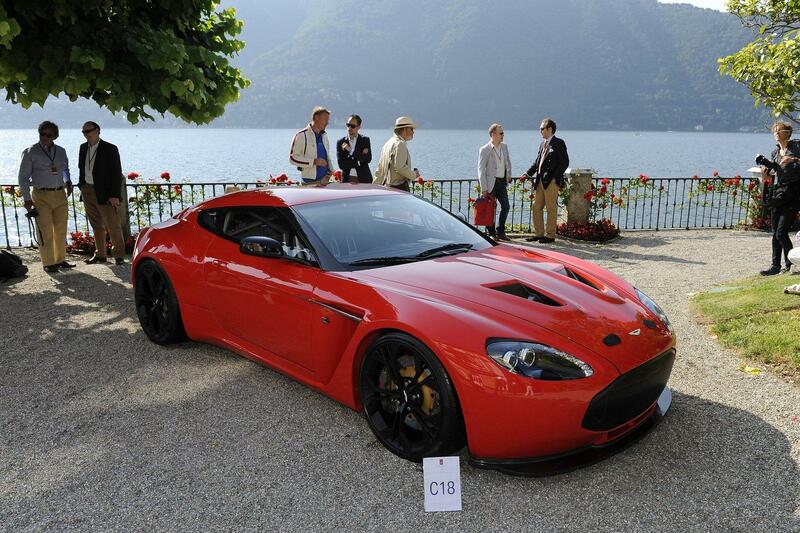 Aston Martin’s CEO, Dr Ulrich Bez said that there’s a solid chance of the V12 Zagato becoming a production model (albeit for a limited run) depending on this situation. It seems like the 4 hour ADAC ACAS H&R-Cup VLN race will be quite the moment, but Aston Martin did leave out a proviso regarding customer and owner reactions before making a final decision on the V12 Zagato’s road going relative. Weirdly, there’s more to ruin the appearance than what meets the eye since this racing car will even have a complete livery painted on. No sponsors were mentioned for either of the two cars that will be raced during the 25-26 June event. Once the racing is done, Aston Martin’s highest have big plans for what will become of the future of the V12 Zagato and the future of the Villa d’Este competition. Possibly one of the most infatuated statements of a car maker ever had Aston Martin say that the V12 Zagato will be winning the contest in some 50 years just because of the great looks it already has now. I have to say, I’m not that big a fan of the original car, but the racer has no shot at doing so and therefore the Aston Martin V12 Zagato is making me wish it does really bad at the Nurburgring endurance race.